CHURCH service at Apostolic Faith Mission Amazing Grace Assembly in Mabelreign was yesterday disrupted over the ongoing factional disputes that have rocked the church. 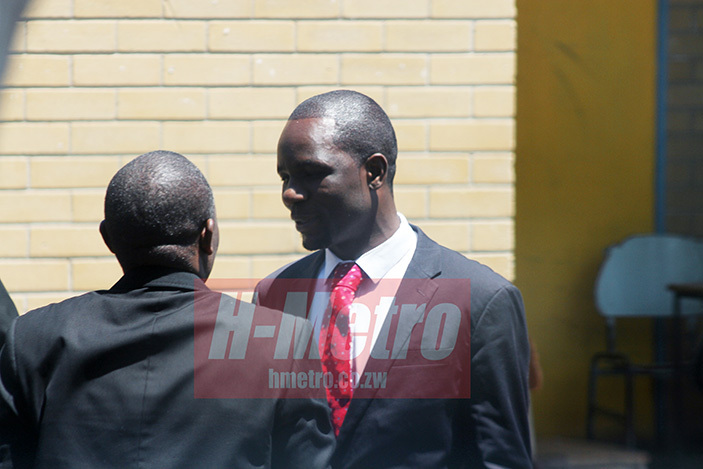 Congregants at the church were accusing their leader, Pastor Heppimore Gotora, of aligning himself to a faction believed to be led by the church’s Harare West Overseer Reverend Cossum Chiangwa. 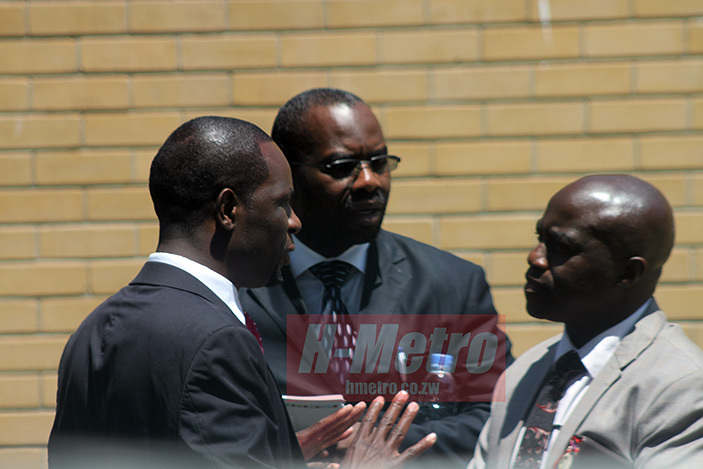 Some church members left the service while others could be seen loitering outside the premises in protest against Pastor Gotora’s appointment as secretary general for Harare province under the Chiangwa led faction. Responding to the accusations during a men’s meeting, Pastor Gotora said he was not going anywhere. “Everything that we are doing is in line with the constitution of our church, those who are saying she should leave the church are actually the ones who can leave because they are going against the constitution. “Our constitution is clear that decision are made not by consulting the members but they are made by the board and every decision I took the board is aware. “It is not true that I have captured the board, how can I capture the board of who are older than me and even more educated than I am,” he said. Meanwhile, the irked congregants have since written a letter calling for the dismissal of Pastor Gotora and the church board which they also accused of being captured by the man of cloth to serve his interests. “We, AFM Amazing Grace Assembly do hereby formally request your honourable office to henceforth suspend from duty the Pastor of AFM Amazing Grace Assembly Happymore Gotora and to dissolve the current church board.